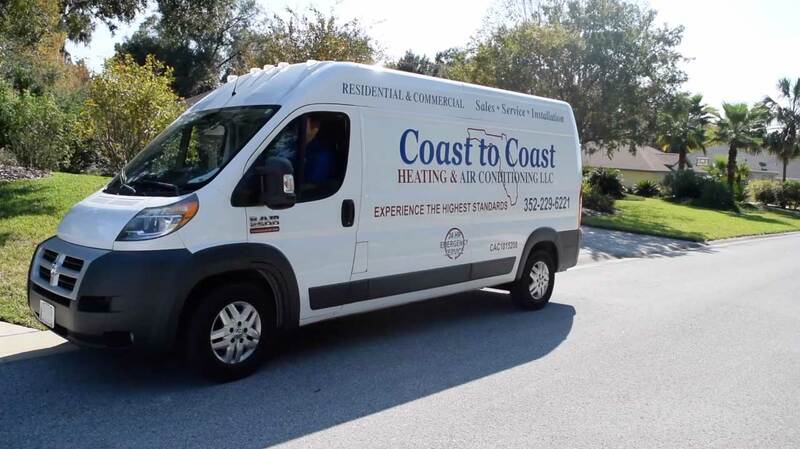 Family owned and operated, Coast to Coast Heating & Air, LLC is more than just an established air conditioning company; we are stakeholders and stewards in our community. We have served Ocala and its surrounding areas for over 10 years with the highest quality HVAC services performed by qualified technicians. We recently devoted ourselves to not only doing phenomenal air conditioning work, but to also bettering the community we do business in. We partnered with multiple local, prominent non-profit organizations in the Marion County Area to help make our community a better place. 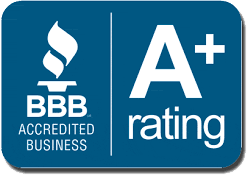 We take great pride in being an ac company that our customers and our community can count on! If you live in Ocala, Dunnellon, the Villages or nearby areas, let us earn your trust and business! Coast to Coast is the answer to all of your air conditioning needs. We offer top-of-the-line preventative ac maintenance, formally known as our Energy Savings Agreements, diagnosis of your ac unit, ac repair, air conditioner installations and replacements, as well as Ductless AC. Have a pool heater causing you issues? We have pool heater repair services too! We offer HVAC services for both residential and commercial customers so no job is too big or too small for us to handle! Over 80% of our business is generated by referrals! 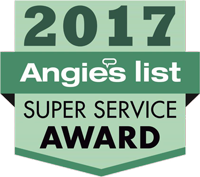 Check out our reviews on Google or Angie’s List to see what our previous customers have to say about us, you won’t be disappointed! Our depth of knowledge and training allows us to recommend the most cost efficient HVAC unit! Coast to Coast is a family-owned air conditioning company that is shaking up our industry in Marion County and its surrounding areas. Not only are we the most customer-centric company in the area, but we are also very devoted to our staff! We know that it doesn't just take one or two people to grow a business. If you want to work in an Air Conditioning company that values your creativity and input, look no further! Don’t settle for an AC company that encourages dishonesty and forces you to make sales. Our number one priority is doing what is right by the customer. Our team is made up of hardworking air conditioning experts dedicated to being different and setting the standard for what a great AC Company should be. If you want to smile going in to work everyday, knowing that you are helping people and that you are appreciated by your boss and coworkers, Coast to Coast Heating & Air, LLC is the place for you! We are looking for applicants who can excel with both residential and commercial applications. You will be responsible for HVAC maintenance, service, and installations.